One of GA’s top dance studios, serving Porterdale, Covington, Conyers, McDonough, Stockbridge and other surrounding areas. 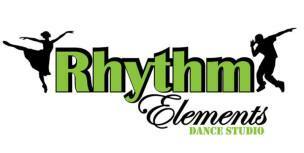 Rhythm Elements provides a complete curriculum ranging in classes for the preschool student to the pre-professional dancer. We offer classes for ages 2.5 months through adults. We are conveniently located in the heart of historic downtown Porterdale. 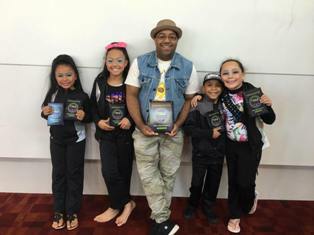 Rhythm Elements students train in a safe, positive and exciting learning environment where they can experience the art of dance and theatre, be creative and have fun. Our classes helps build self-confidence, self-esteem and discipline. We nurture inspiration, creativity and passion. Sample a free class on us! Beautiful studio with a warm, family atmosphere. 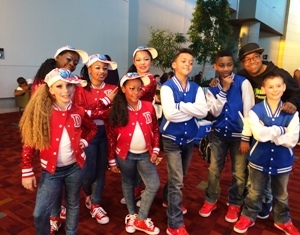 The teachers are really invested in their students and it shows in the classroom and in their performances. My child got to participate in their annual showcase this year and it was awesome. Really positive studio that I highly recommend!